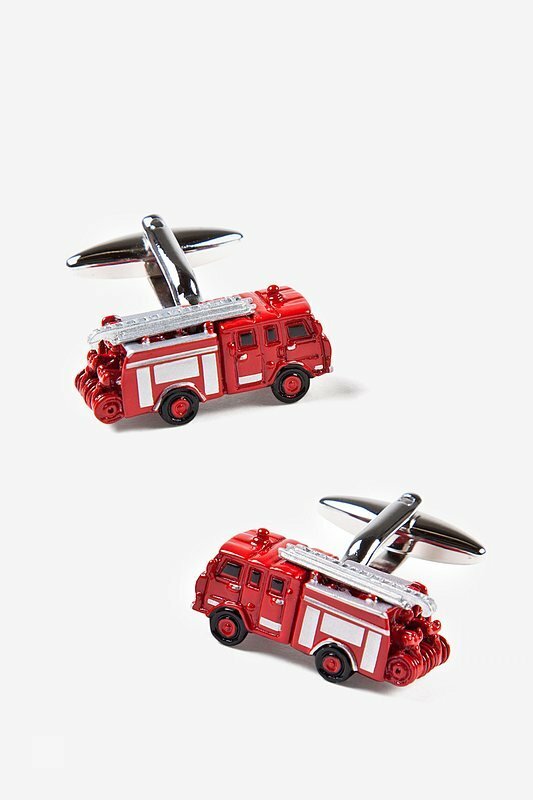 Red Rhodium Fire Trucks Cufflinks | Wild Attire, Inc.
Show some appreciation for your local heroes! 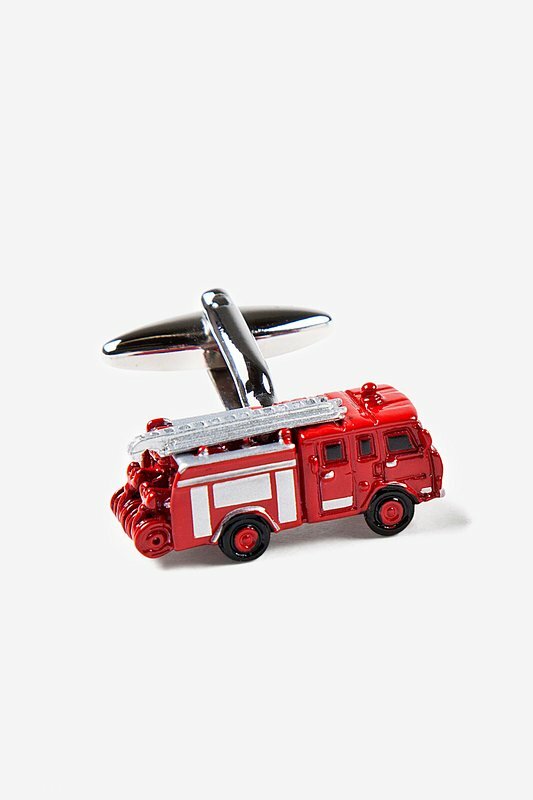 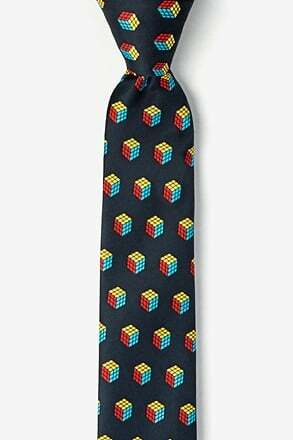 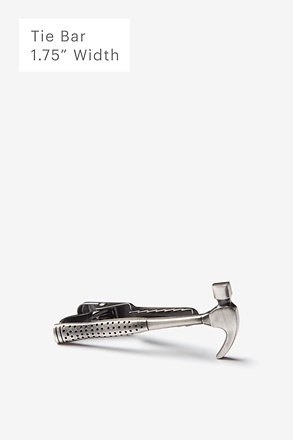 The Fire Trucks Cufflink features a whimsical mini replica of the real thing. Painted in bright red, these trucks have... read more Show some appreciation for your local heroes! 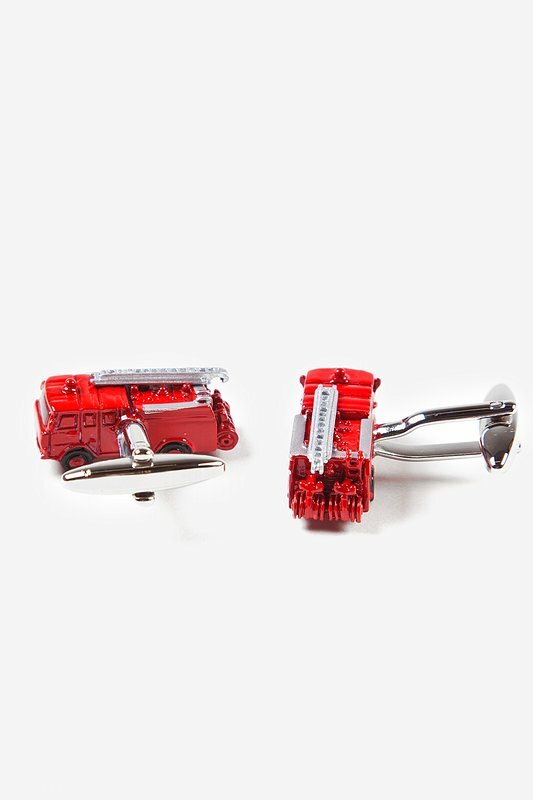 The Fire Trucks Cufflink features a whimsical mini replica of the real thing. 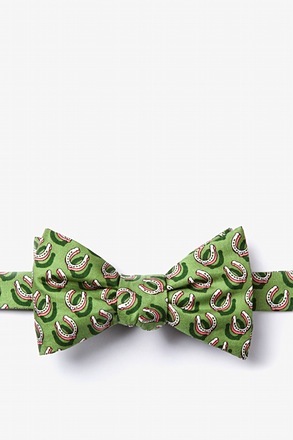 Painted in bright red, these trucks have intricate detail that makes a great gift for your favorite firefighter!